When it comes to seasons, the internet provides us with plenty of pretty pictures to stare at. Snowy scenes get us psyched for winter, blissful beaches ready us for the summer and gorgeous autumn hues get us all wrapped up and ready to crunch through the nearest park. Somehow, spring seems to get overlooked in all of this. Which is a shame, given the fact it’s the season that signals the end of the cold snap and the start of all things new. Nothing beats the feeling of stepping outside on the first sunny day after a long, chilly winter. Awash with colour and fresh beginnings, the spring calendar is also packed with some of the planet’s most spectacular festivals. In short, this is a season made for celebration. So, open a window, let the birdsong and fresh air in and check out our pick of the prettiest pictures of spring. It all begins when the last frosts finish, and, if you live in icier climes, the snow starts to melt. If you’re lucky, you might spot a crocus poking through the snow. This gorgeous image captures the sun’s reflection in one perfectly-formed droplet. Nothing says ‘spring has sprung’ quite like the sight of budding trees against a flawless, blue sky. The first sunny day of the year usually has people heading outside in their droves – such is nature’s irresistible drive. 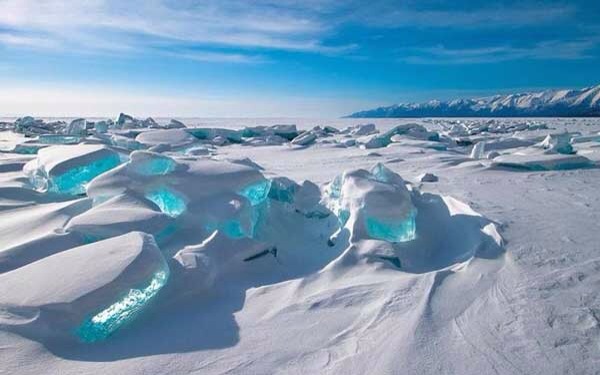 In usually subzero Siberia, the thaw of Lake Bakai reveals pockets of water as blue as the clear skies above. Step into the countryside at this time of year and you’re bound to hear and see loads of lovely, leaping lambs.Not all of them appear to be smiling like this little thing, but either way, they’re bound to be cute. The sunrises are stunning in spring, especially if the winter trees are still in sight, like this skeletal beauty in Llanberis, Wales. Wherever you are in the world, you’ll start to see nature’s first pops of colour come through when spring hits. This colour-pop pic was taken in the usually-barren landscape of the Arizona Desert. Ever been lucky enough to witness a murmuration? 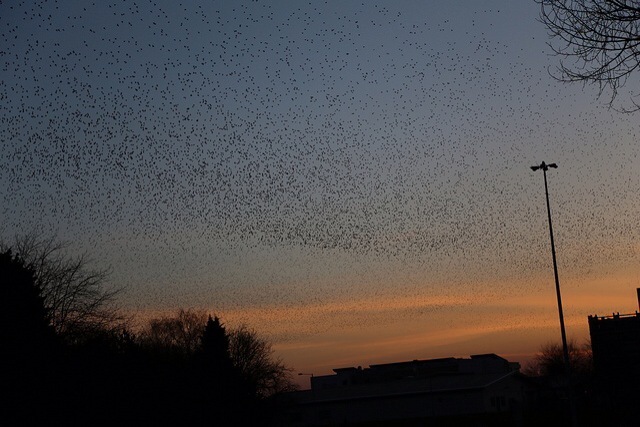 It’s when thousands of starlings move en masse, creating a breathtaking, speckled black shape in the sky. Whilst they often happen in autumn, they can also be witnessed in spring. 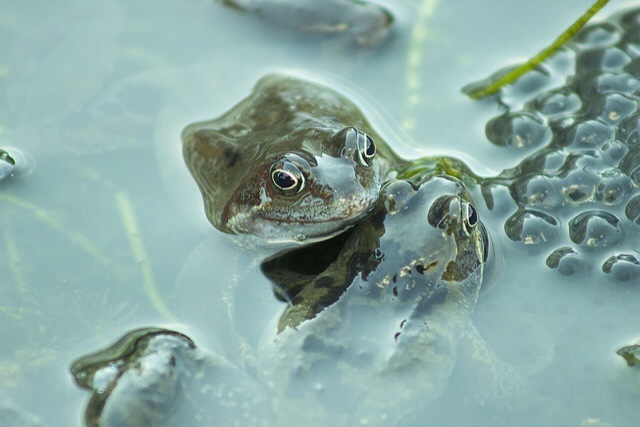 OK, so you learnt about frog spawn in primary school, but it is still pretty amazing to remind yourself of how those slimy globules have tadpoles inside that eventually lose their tails, grow four limbs and turn into frogs. Magic. Like the colours on this impressive close-up of a chunk of watery spring moss, which is about as close as you can get to typical spring hues. 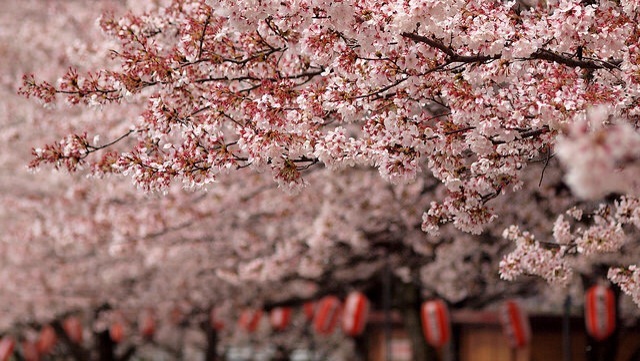 In Japan, the arrival of cherry blossom, aka Sakura, prompts a huge celebration. Thankfully, you don’t have to go that far to catch a glimpse of the fluffy blooms, which grace streets and parks throughout the northern hemisphere. They’re not around for long, but even when they fall, they make a mesmerising carpet on the most average of tarmac paths. Fluffy ducklings and chicks arrive in abundance in spring. 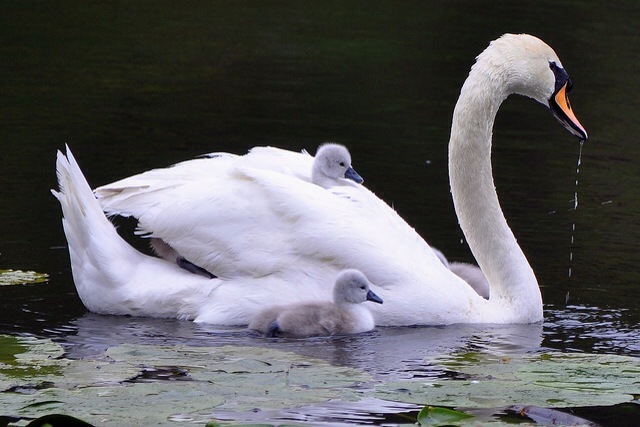 Actually, these are cygnets, but they look very cute taking a clever ride on their graceful mother’s back. The Hindu Festival of colour has had revellers chucking powdered paints at each other for centuries. Such is the impact of this spectacle, it’s made its way right across the globe, and mini Holi festivals now crop up in the USA, UK and beyond. Dress in white that you’re not planning to wear again any time soon and get ready to immerse yourself in a kaleidoscope of high-definition colour. 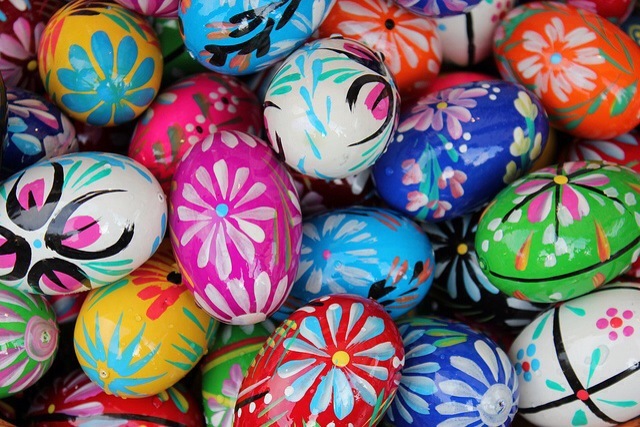 Whether or not you celebrate Easter, you can’t fail to be impressed by the creativity and sights that the celebration brings out, like these gorgeous, glossy, hand-painted eggs. Scientists reckon the reason why we’re so into chocolate is the fact it triggers a burst of serotonin, the happy hormone, in our bodies. Add into the complex equation the fact that some people give it up for length and the well-known truth that chocolate tastes its best when it comes in an ovoid form and it’s not difficult to see why chocolate eggs are one of the most exciting reasons to get excited about spring. Yum.